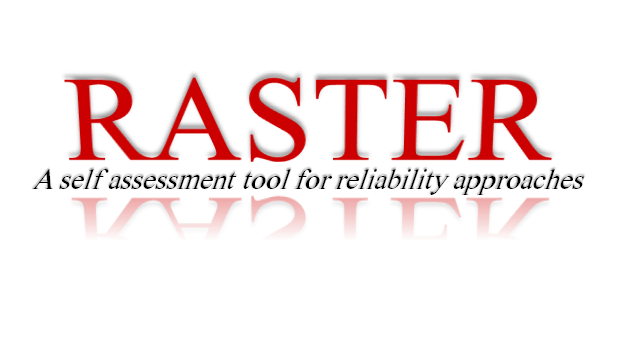 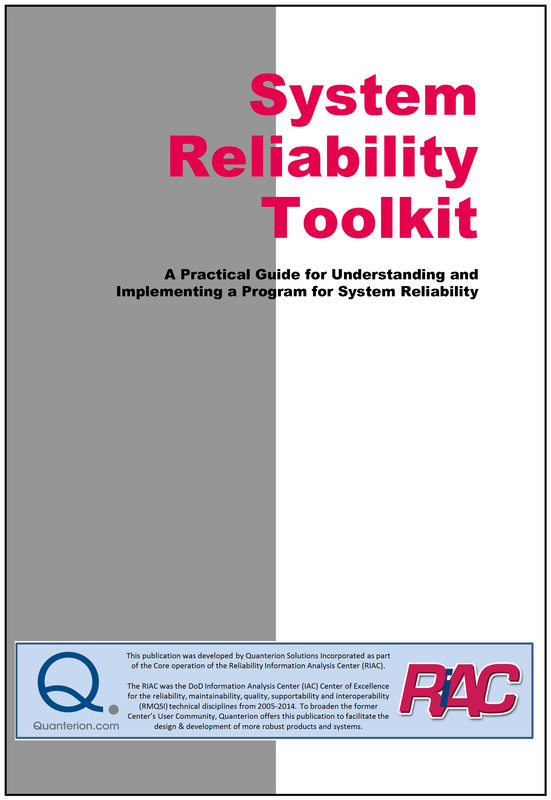 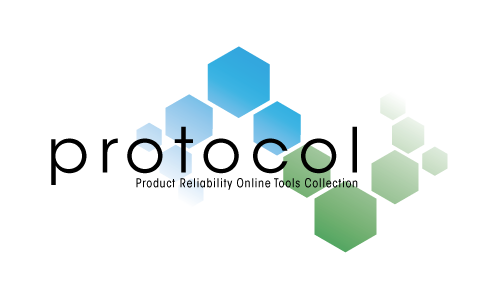 Quanterion’s staff leveraged their experience from a number of past efforts to develop a new handbook entitled “Achieving System Reliability Through Robust Design and Test” for the former Reliability Information Analysis Center (RIAC). 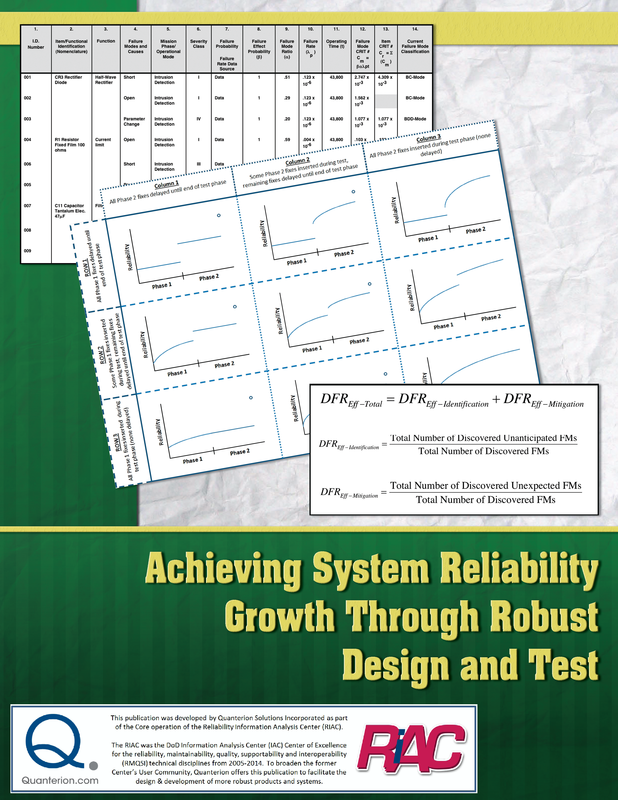 This handbook provides a comprehensive discussion of reliability growth techniques, not only identifying traditional testing-based approaches but activities and opportunities to improve the reliability of a system during earlier design stages. 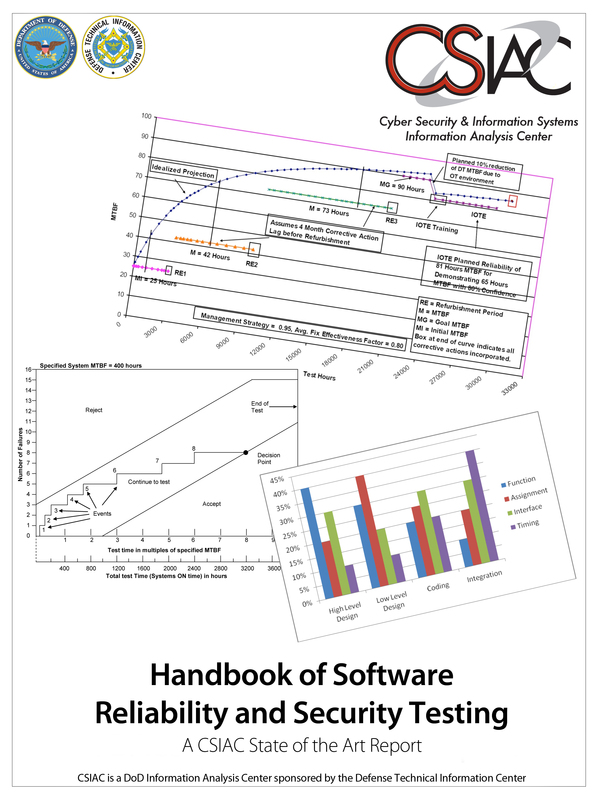 The content of this book has also been used to develop a Reliability Growth Training Course, which Quanterion has presented to different government organizations and commercial manufacturers across the country.